Ireland’s living music tradition soars into the 21st Century with Dave Flynn's Irish Memory Orchestra. Founded by Dave Flynn as a vehicle for his award-winning compositions, the IMO has a core of 20 world-class musicians. 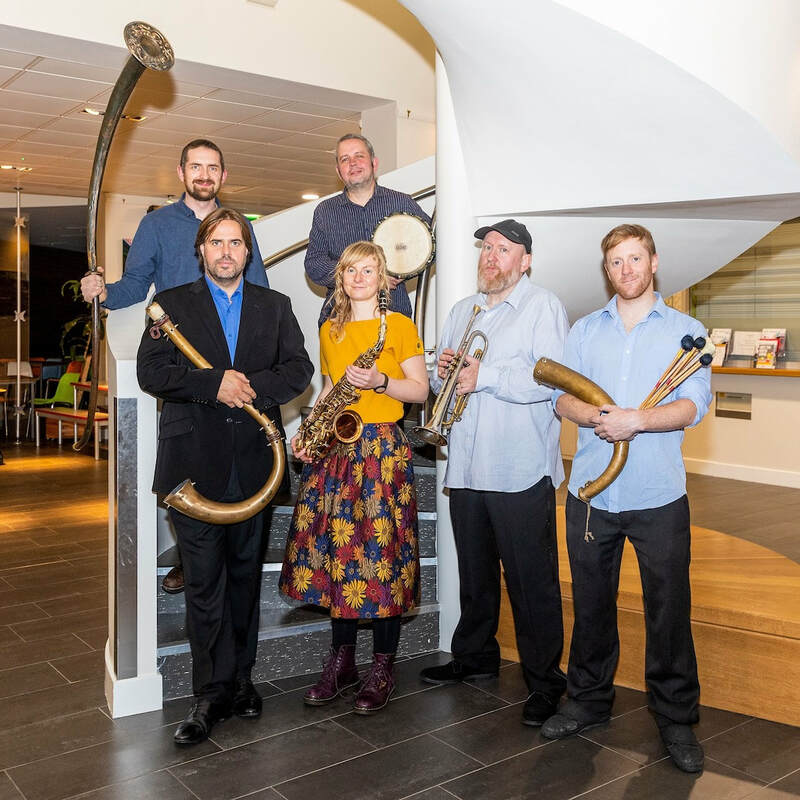 Conducted by Bjorn Bantock and led by Niamh Varian-Barry, this outstanding ensemble blends ancient Celtic instruments with orchestral strings, winds and brass and a jazz-tinged rhythm section. 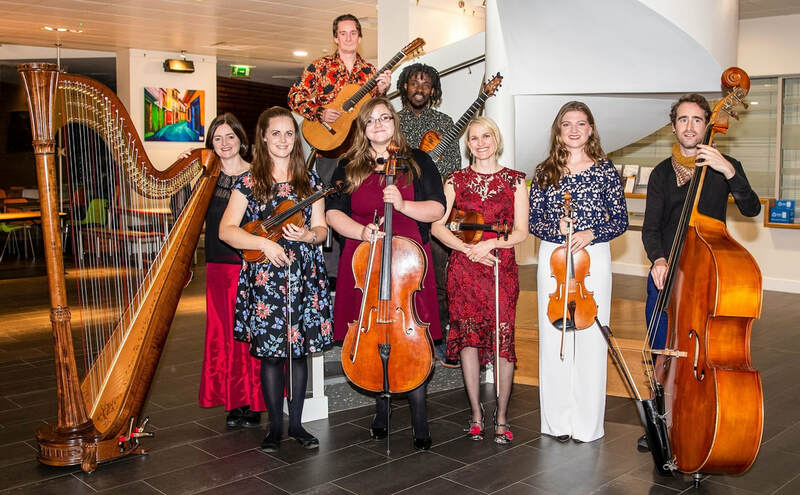 The Irish Memory Orchestra regularly collaborates with some of the most renowned traditional Irish musicians including Martin Hayes, Dennis Cahill & Máirtín O'Connor. ​2018 season highlights included headline performances at London’s Cadogan Hall, Skibbereen Folk Festival and Cork Folk Festival. The orchestra has played to capacity houses both nationally and internationally including Moscow's Catholic Cathedral and South Korea's Sori Festival. 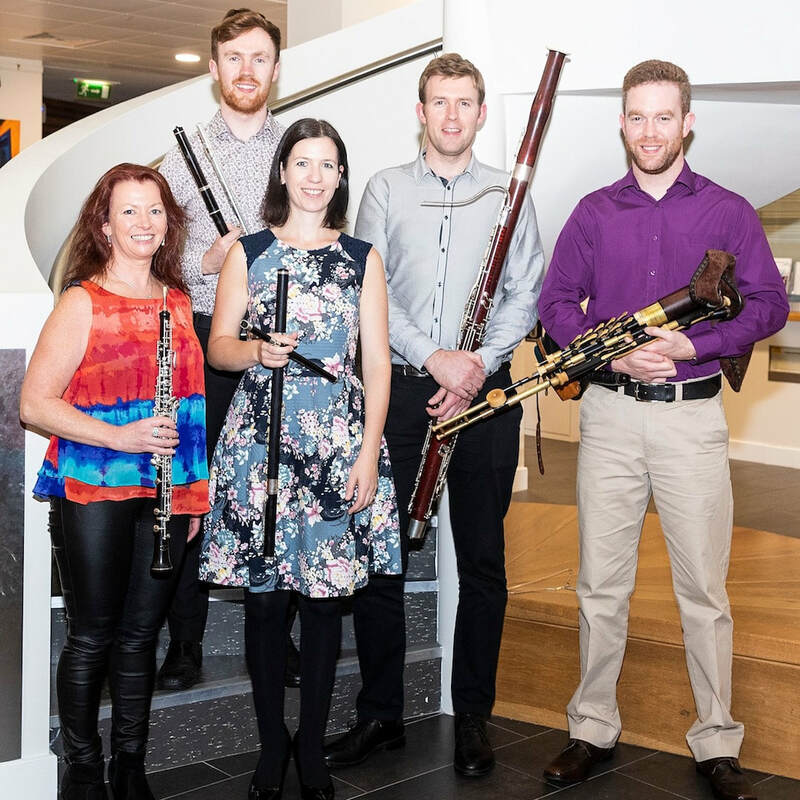 They have performed in collaboration with Martin Hayes and the RTÉ Concert Orchestra at Ireland's National Concert Hall. In 2013 they were awarded an Allianz Business to Arts Award for the ESB Concert in the Cavern. To redefine orchestral and chamber music through the compositions and arrangements of founder Dave Flynn. To always perform by memory, setting us apart from every orchestra in the western world. To be innovative and inclusive. ​We seek to work with exceptional musicians including those who wouldn't ordinarily have access to orchestral music. Our commitment to diversity and inclusion has ensured we are a gender-balanced ensemble that has given opportunities to a wide cross-section of the community including blind/visually impaired musicians and people aged 10 to 90.